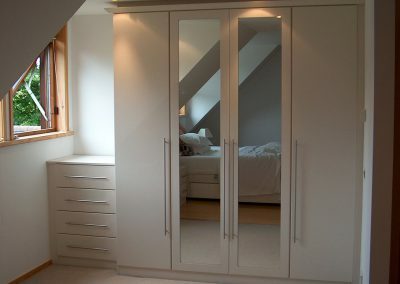 Over the past 25 years we have manufactured & installed over 4,000 bedrooms in this area. 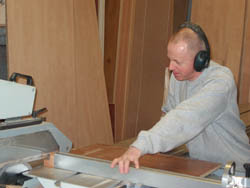 All our cabinets are made-to-measure in our own workshop by our skilled workforce. 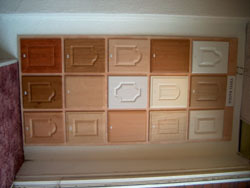 We offer a huge choice of finishes including Shaker style, vinyl and laminate finishes, and real wood veneers. 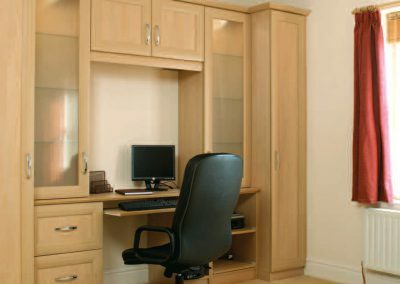 If you require further information about our products or if you want our design team to call and provide a free, no-obligation quotation please click here and complete the enquiry form then click to submit and we will respond as soon as possible. 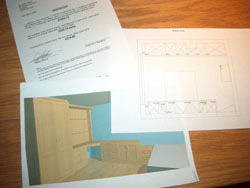 We will help you design your bedroom with the help of the latest CAD software. 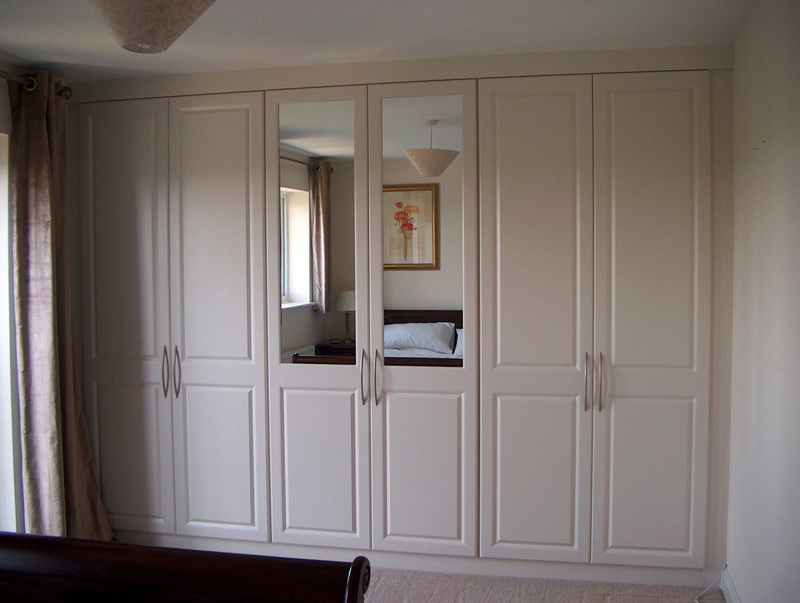 We will supply you with a detailed quotation and design, and we promise that you will not be pressurised to place an order. 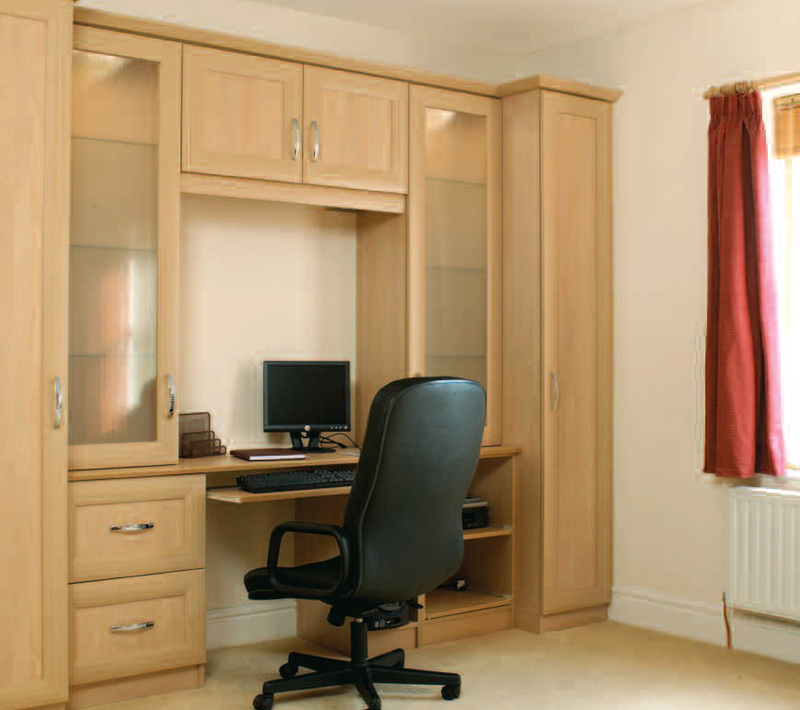 Choose from a huge range of styles and finishes including, Shaker style, Vinyl, Laminates and real wood veneers. 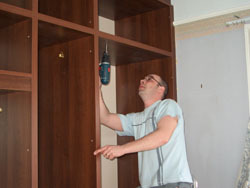 We make all our cabinets in our own workshop, no standard sizes – no compromise. 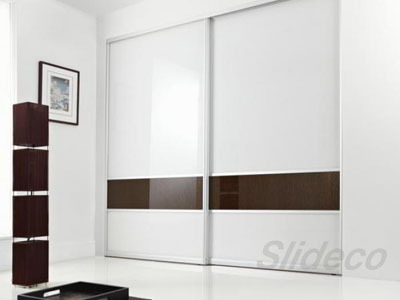 We will agree a fitting date with you, usually about four weeks from placing your order. 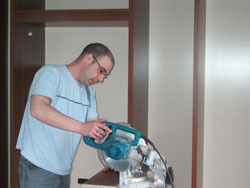 We use only our own employees to fit your furniture. 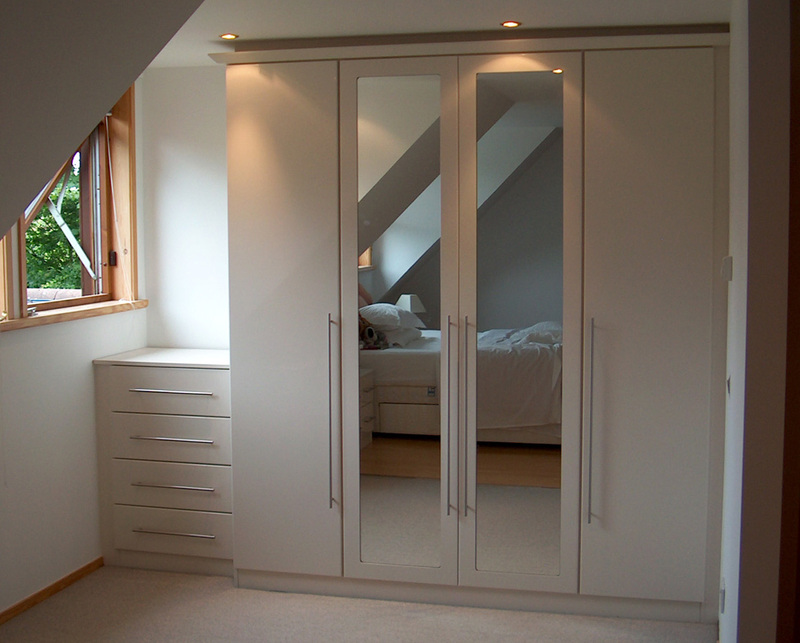 Most of our wardrobes have backs, sides, tops and floors. 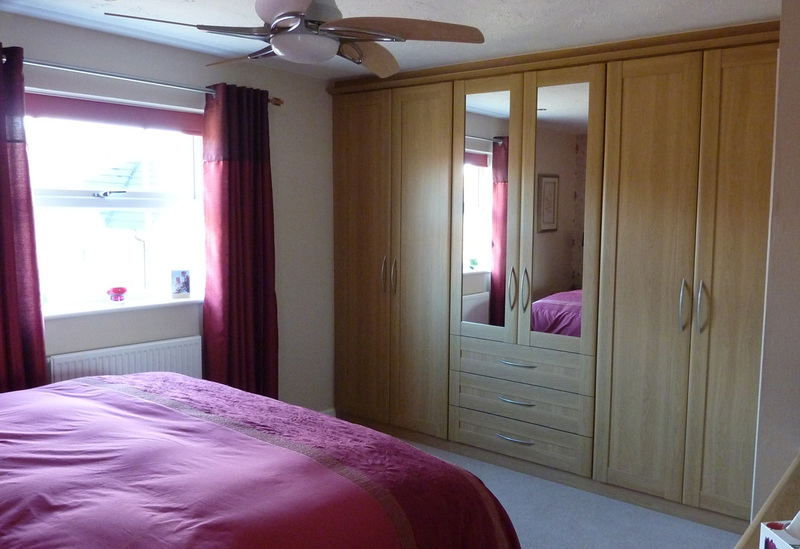 Our Fitters have years of experience and have fitted hundreds of bedrooms – just like yours. 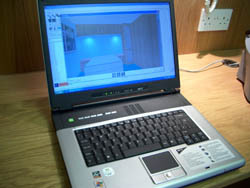 The Finished job – designed, manufactured and installed by people who care. 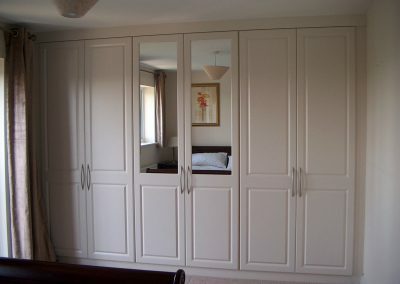 “We would just like to say thanks so much for a fantastic job of our fitted wardrobes. 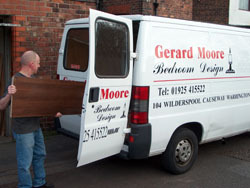 Why not visit our Warrington Showroom, we’re on the main A49 road, just south of town centre. 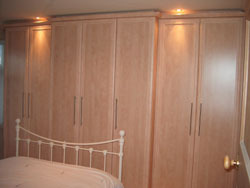 Bedrooms Warrington, Fitted Bedrooms, Bedroom Company, Bedroom fitting, Bedroom Design, Fitted bedroom, fitted bedroom furniture, complete fitted bedrooms, bespoke fitted wardrobes, fitted bedroom wardrobes, fitted bedroom designs, built in bedroom furniture, Home offices, fitted home offices, home office furniture, sliding wardrobes, sliding mirror wardrobes. Knutsford, Birchwood, Stockton Heath, Great Sankey, Grappenhall, Padgate, Woolston, Appleton Thorn, Cheshire.